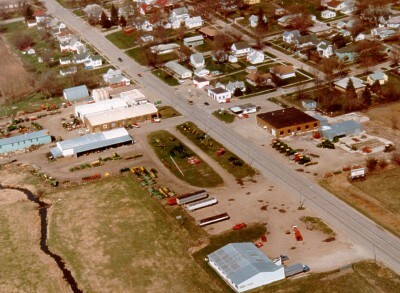 The first location of Farmer's Union which was started by Albert Puck around 1924. 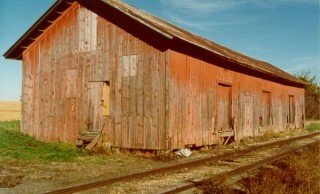 The building above was located south of Railroad Street just north of the Milwaukee railroad tracks. 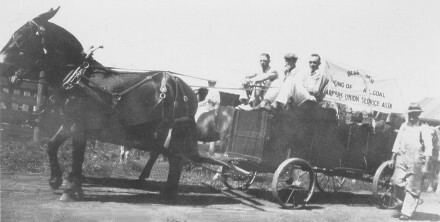 Above is a 1931 Farmer's Union float pulled in the parade.